Open access solar is fundamentally a very attractive market opportunity. Main drivers include rising cost advantage over grid power and policy thrust on mitigation in carbon emissions. 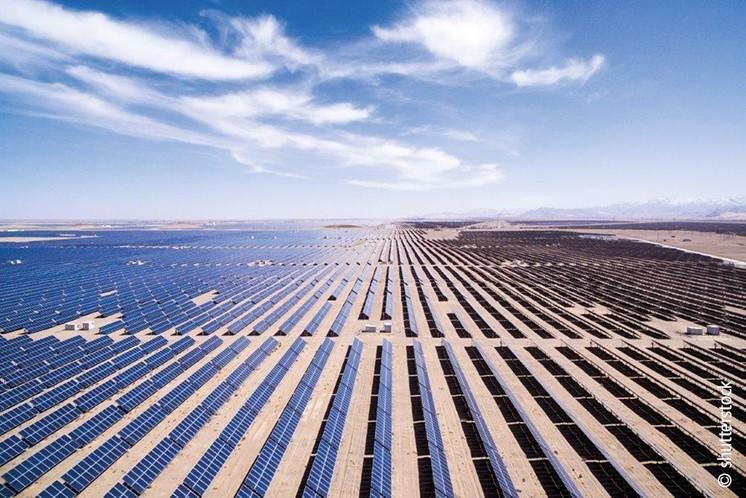 Solar power also enjoys several operational advantages over thermal and wind power – shorter gestation period, lower technical complexity and larger potential area of deployment. Despite the various compelling benefits, the market is still very small. Total installed open access solar capacity was only 2,894 MW as of March 2018 – just 12% of total solar capacity in India. Several leading players have entered the market in anticipation of high growth but the market growth as well as spread across India has been volatile. Growth in this market is held back by severe policy challenges and, to some extent, cheap short-term power availability from exchanges. Policy challenges include frequent changes in open access charges, difficulty in obtaining project approvals and most importantly, resistance from DISCOMs and other state agencies. Speaker: Vinay Rustagi, Managing Director, BRIDGE TO INDIA Energy Pvt. 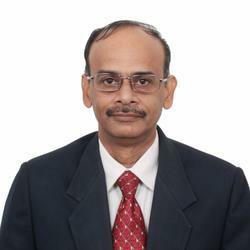 Ltd.
Ravikumar is associated with the solar industry for over 35 years. He began his career as an R&D Engineer in the first solar company Central Electronics Ltd., Delhi and later headed the QA function. He moved on to work with top solar companies Siemens Solar, Royal Dutch Shell Solar, Tata BP Solar and the global Semiconductor and PV Association SEMI. He has worked across the entire value chain including Manufacturing, QA, Standards, Sales and Marketing, Training and Customer Service. He was extensively involved in corporate CSR and Industry Promotion activities. He was associated with the first PV training program funded by the World Bank under which 200 Design Engineers and 600 technicians were trained over a three year period (1997-2000) as part of capacity building and market development program and which provided strong basis for the development of IREDA funded projects and all subsequent National Programs and Initiatives. He was inducted in the panel of PV specialists at SECI and was actively involved in SECI funded projects. He was also in the panel of NISE and was engaged as a consultant by the World Bank to design PV training programs, preparatory to the launch of their Rooftop financing program. Ravikumar currently advises young entrepreneurs who have launched small enterprises in the rooftop space and is engaged in solar training programs for entrepreneurs, students, engineers in the utility segment, industry professionals and more. He is a guest faculty in National Institutes like NPTI, MGIRED and some engineering colleges including SDM College of Engineering. 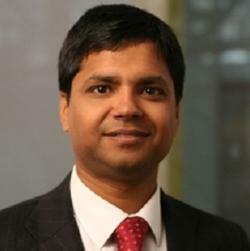 He is a consultant for Intersolar India and structures and organizes the well regarded conference. Ravikumar, after completing his Master’s Degree in Physics and Electronics from the Madras University in 1978, joined IIT-Madras as a Research Assistant in the Semiconductor lab attached to the Electrical Engineering Department and worked on the successful development of ultra-sensitive silicon opto-electronic and silicon power devices.